The skill center for computer and mobile equipment repair was Inaugurated by Manoj Sinha, Minister of State for Communications (I/C) and Minister of State for Railways. Ericsson has set up a skill centre to teach youth about mobile hardware repair and impart technical training on computers in ghazipur, Uttar Pradesh. The skill center was Inaugurated by Manoj Sinha, Minister of State for Communications (I/C) and Minister of State for Railways. Ericsson also launhced ‘Ghazipur Mobile Vaani’, a mobile based community media platform providing information on local initiatives and government schemes. 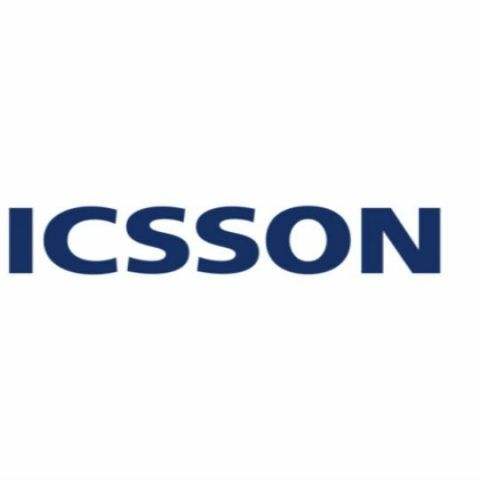 Ericsson (NASDAQ: ERIC) today announced that it has set up an ‘Ericsson Skill Center’ in Ghazipur, Uttar Pradesh. Set up in partnership with the Electronics Sector Skills Council of India (ESSCI), the Skill Center aims to skill young men and women residing in and around Ghazipur in two trades - mobile hardware repair and technical training on computers and peripherals, thereby ensuring better livelihood opportunities for them and encouraging micro-entrepreneurship. The Ericsson Skill Center was inaugurated on site by Shri. Manoj Sinha, Minister of State for Communications (I/C) and Minister of State for Railways, Govt. of India. Ericsson has also launched ‘Ghazipur Mobile Vaani’, a district-level citizen communication and engagement platform. This platform enables citizens to give a missed call on 9266300111 to then receive a call back for information on various initiatives taken by the Government. It can also help capture and share feedback from the citizens and become an effective platform for people to share experiences within the community.